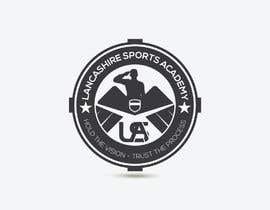 We require a logo for a local sports academy. 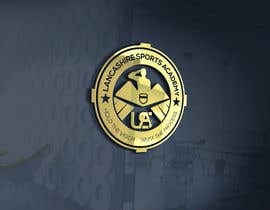 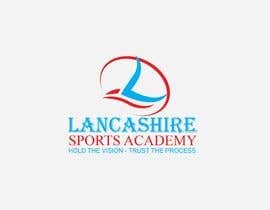 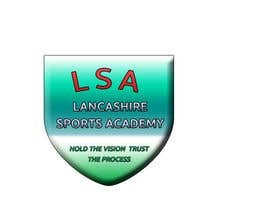 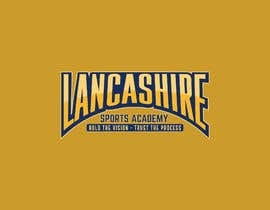 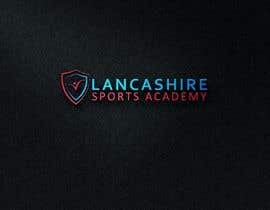 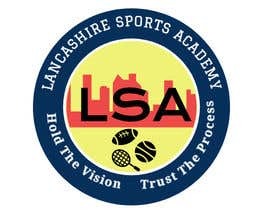 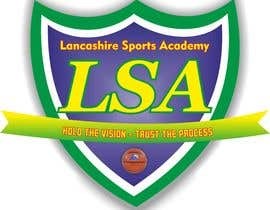 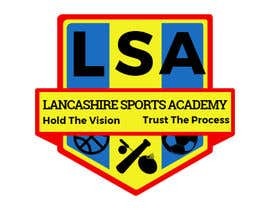 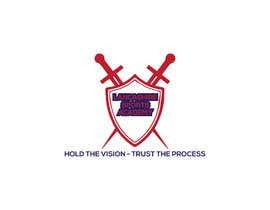 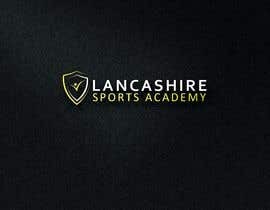 The name of the academy is "Lancashire Sports Academy", and the name & abbreviation of LSA are essential to the logo design. 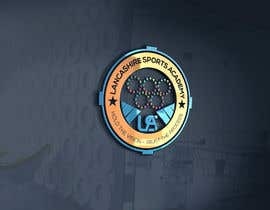 For the main design, there are a variety of options. 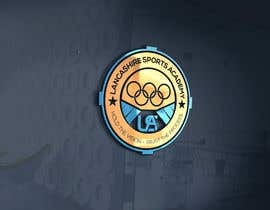 It could be a logo like a badge/shield/coat of arms, one with silhouettes of people or something more typography related. 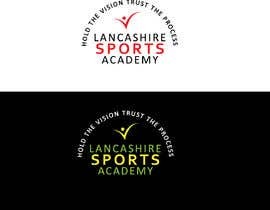 The colour requirements are Red/Yellow/Green/Blue, with a slight gradient to not look too plain. 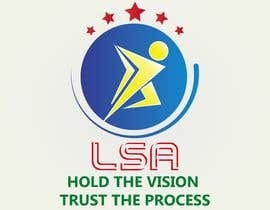 Also needs the slogan "HOLD THE VISION - TRUST THE PROCESS".